I am an Athlete on Fire. I have pushed my body to it’s limit, often. I have pushed others to their limit as a result. I have felt broken, yet I pushed forward. I have felt invincible, yet have fallen. I have gained mental advantage over my competition by working smarter. I know what it feels like to have my heart, body, and mind in perfect alignment. I have the same burning competitiveness in sport, business, and life. I will never be “done”. Never hang them up. Never stop striving. 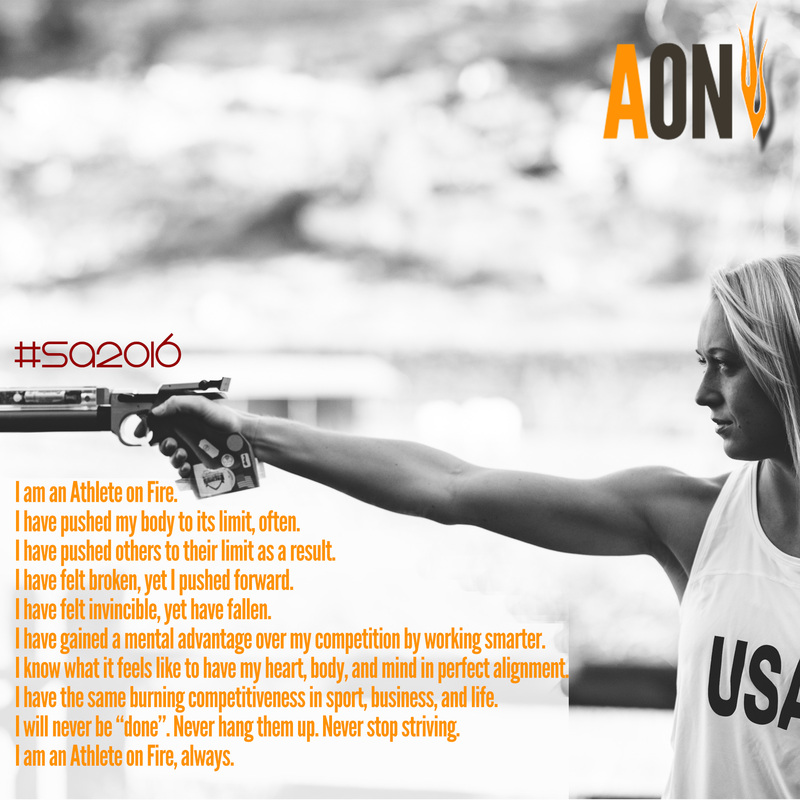 I am an Athlete on Fire, always. Newer Post Why did this coach’s son become an entrepreneur? Older Post AOF:225 Kenton Clairmont of Train to Hunt.